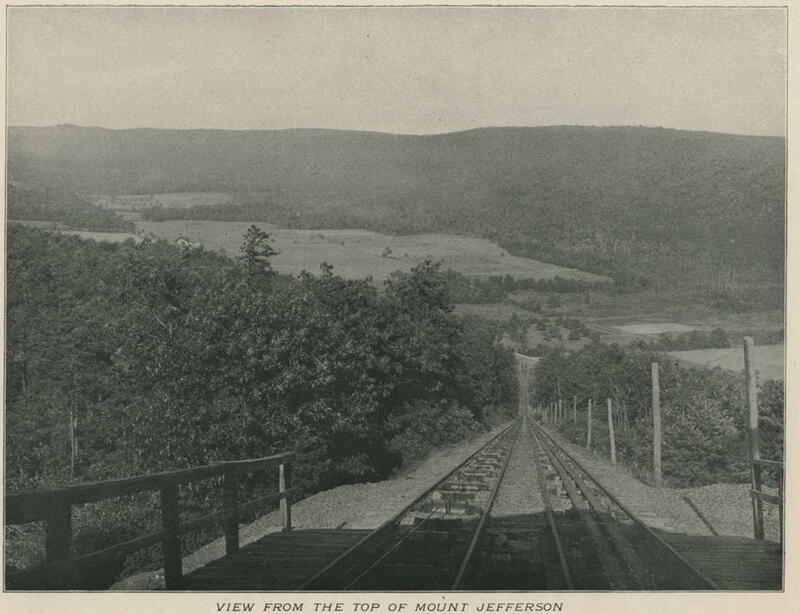 In 1827 the second railway line ever constructed in the United States carried raw coal from the top of Summit Hill down to the Lehigh River, at Mauch Chunk (now “Jim Thorpe”) in the middle of Pennsylvania. A mule team took three hours to drag the empty cars to the top of the hill, but relaxed in a back carriage for the thirty minute ride back down, along with the coal, driven by gravity. Mine workers discovered that the high-speed downhill journey through virgin mountain scenery was distinctly thrilling, and in less productive periods tourists were invited to enjoy the ride, which became known as "The Gravity Road" - the world's first roller-coaster. 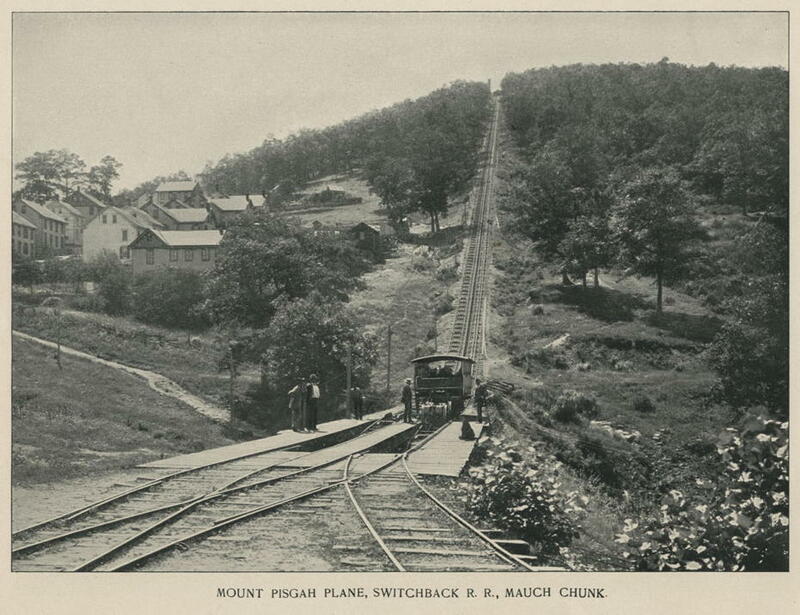 Other mines proved to be more productive, and Mauch Chunk became dedicated to thrill-seekers paying fifty cents a ride (US$12.50 today). A steam engine replaced the hardy mules in 1846, and it remained a popular tourist attraction until it closed in 1932, precipitated by the Great Depression. When it first opened, the maximum Gravity Road downhill speed, exceeding 30 mph, was the fastest any human, who wasn’t falling off a cliff, had ever travelled. This short orchestral tone poem is a homage to the pioneering spirit and sense of adventure that led to the construction and deployment of the Gravity Road at Mauch Chunk. Gravity Road was commissioned by Queensland Youth Orchestras with financial assistance from the Music Board of the Australia Council. It is dedicated to the first orchestral conductor to insist that I compose symphonic music, John Curro AM MBE. It was first performed by the Queensland Youth Orchestra conducted by John Curro on 31 May 2014, at the Concert Hall of the Queensland Performing Arts Centre in Brisbane, Australia.